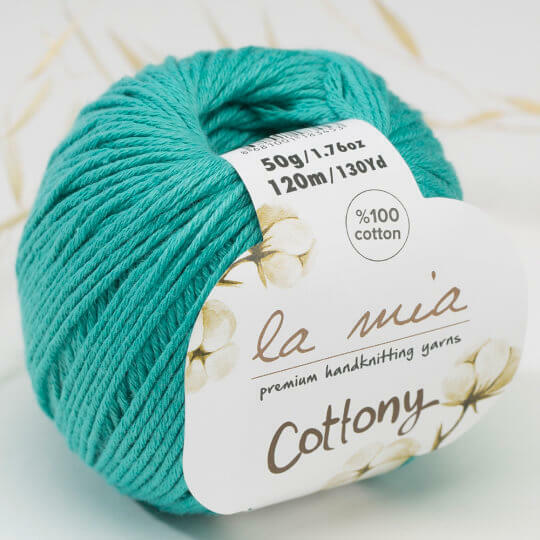 Cottony from La Mia Premium handknitting yarns is 100% Premium Cotton. 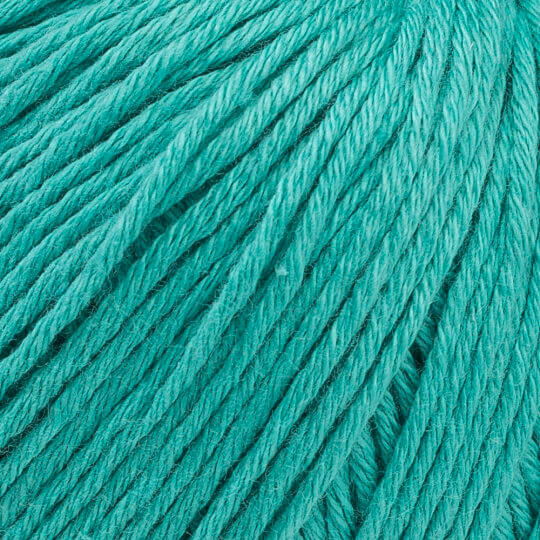 Not like another cotton, Yarn thread is specially made for you to easily knit/crochet, no need to worry about each ply will seperate out from each other and give the extra soft touch to finished products. Usage: The propose of La Mia Cottony is for baby. You can trust to use with all baby's garments, accessories and dolls.